Redoing your flooring this spring? We asked building experts to share the best ways to remodel your floors without compromising the environment. A home renovation provides the perfect opportunity to revamp the eco-friendly features in your home. 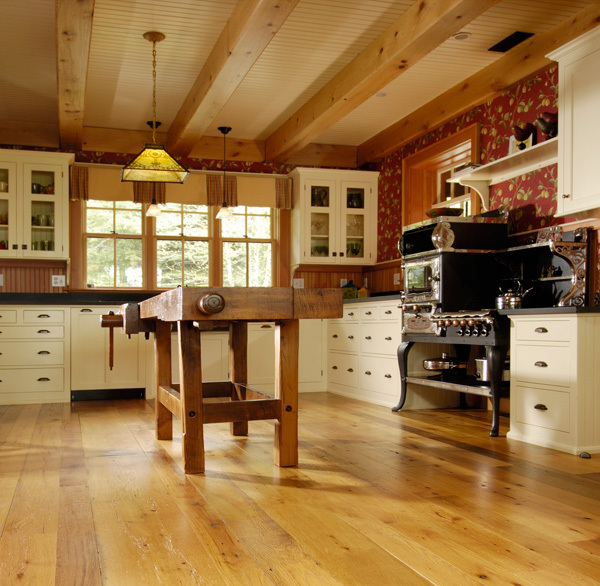 When you choose new floors, check out one of these sustainable flooring options. 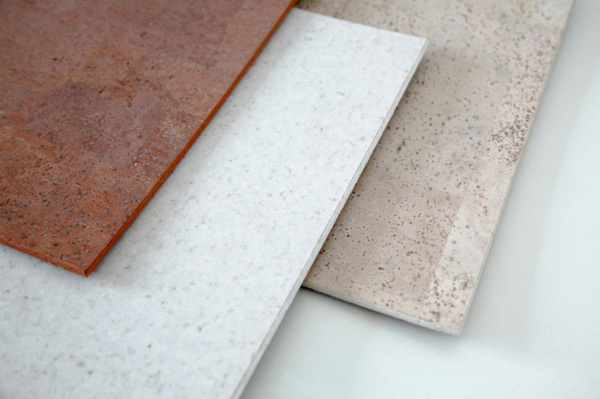 Beautiful and functional, these materials look amazing in your home without compromising our planet. Do you have your heart set on hardwood floors? Consider reclaimed wood. Depending on your source, this may be an expensive option. But if you’re committed to the idea of hardwood on your floor, it’s the best opportunity to create a stunning visual while making use of reclaimed materials. Look into the business practices of the company you choose. For example, Carlisle Wide Plank Floors, a top source of reclaimed wood flooring, recycled four million pounds of wood in 2012. 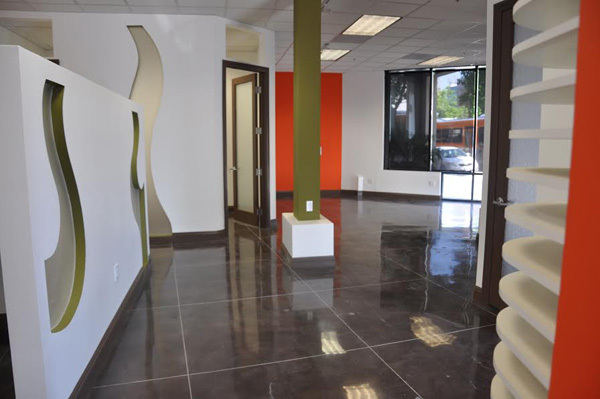 Get a trendy, industrial look with concrete flooring. Jon Mut, president of Los Angeles-based upscale builder Boswell Construction, says, “When constructing a new house or an addition to an existing house, concrete floors are the most cost-efficient, as they are the building blocks of most houses. They are also the most durable, requiring only a seal on the floor, which makes the floor very easy to clean if they are kept up correctly with new concrete sealer every couple of years.” Concrete has also been seen as a stylish material for kitchen and bathroom counters. You may associate linoleum with old-fashioned floors and a less-than-upscale appearance, but it’s a frugal flooring choice that’s also eco-friendly. Linoleum is made with recycled materials. Modern linoleum is warm on bare feet, hypoallergenic and available in bright colors as well as neutrals. 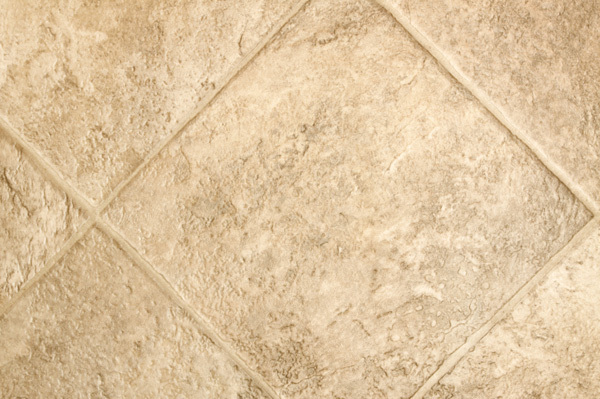 Look for tiles that resemble real stone for a surprisingly sleek look in your home. Because harvesting cork does not involve cutting down the entire tree, it’s considered a sustainable building material. In cool weather climates, cork has become a particularly popular material. It feels delightful under bare feet, without any of the chill or hardness of tile. 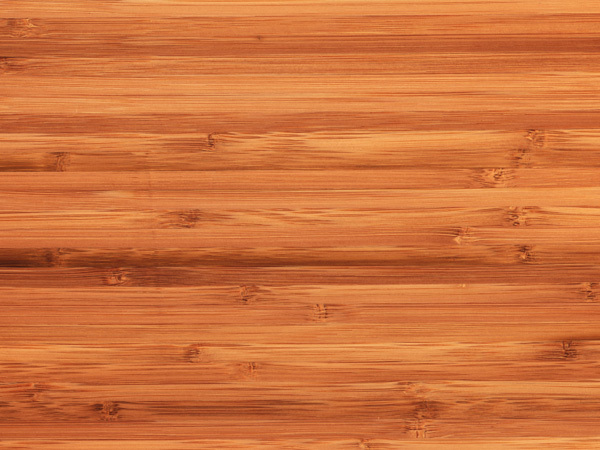 “Because of its durability and intricate grain pattern, it does not show dents,” says Mut. “Installation is easy, like installing a laminate.” Homeowners can find simple DIY installation kits for small rooms, but for larger rooms it may be best to let the pros handle installation. It’s an excellent choice for playrooms and children’s bedrooms.